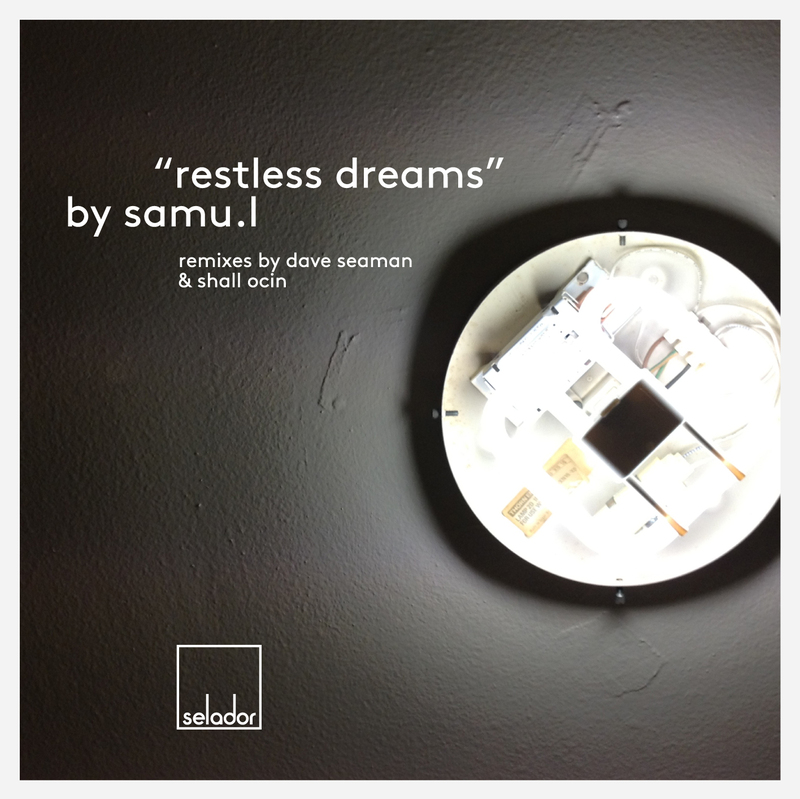 Review of the brand new Samu.l track which kicked off Selador Records. 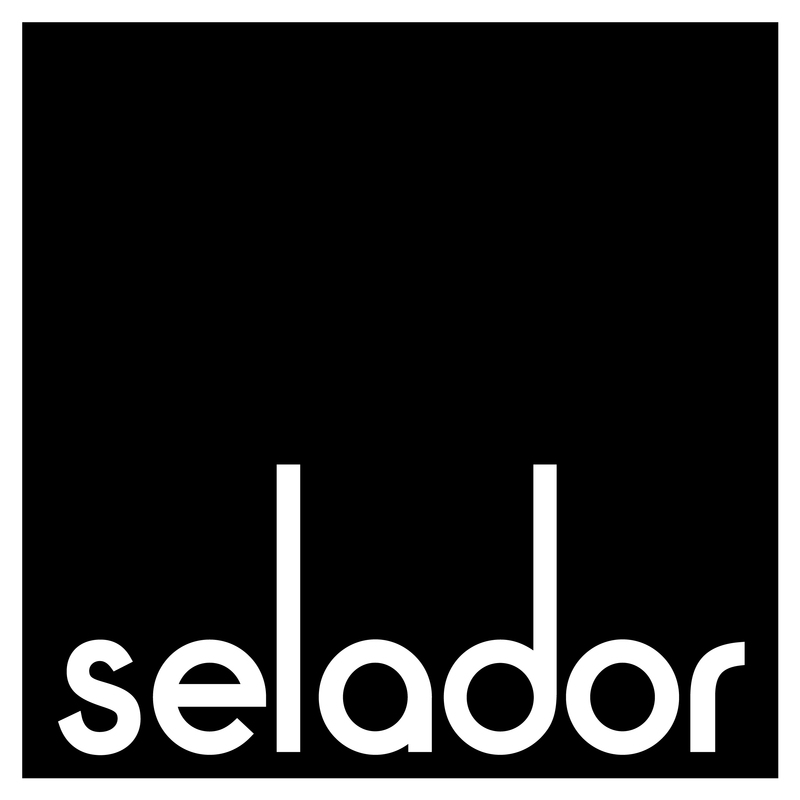 Dave Seaman and Steve Parry are launching a brand new record label entitled Selador, with music forthcoming from Samu.l, Shall Ocin and Bushwacka!’s new alias Just Be, among others. Promising upfront house and techno across the spectrum, the debut release from Samu.l is a dreamy slice of deep house goodness complete with recognisable sample, which shows a very modern and dynamic twist for the music you might usually expect from Parry and Seaman. What’s really exciting though is the way they are funding the first compilation release; via Kickstarter. The above video explains how to get involved, but essentially you put in for a project with differing levels of involvement. The more you pledge, the more you get out, but if they don;t secure the moolah needed the project never gets off the ground, so you only get charged if it goes ahead. Although this has been pursed in other angles of the music business, this is the first time it’s been put to the test in dance music. With mix compilations not only under threat from piracy but the abyss of internet available DJ mixes clouding the market, it’s a measure which could change the make-up of the way this concept develops, or even add longevity to a market that is no doubt struggling in recent years. Head here for details on how to pledge.